Nayanthara is the leading actress in South Cinema, she has gained the first place with her unique story selections. In former actress Anushka Shetty was paid a huge cheque, now Nayanthara is asking whopping cheque for acting with big heroes. The actress is approached for Vijay upcoming movie in Atlee direction. The lady superstar has bagged six crores for Thalapathy 63 reveals sources. 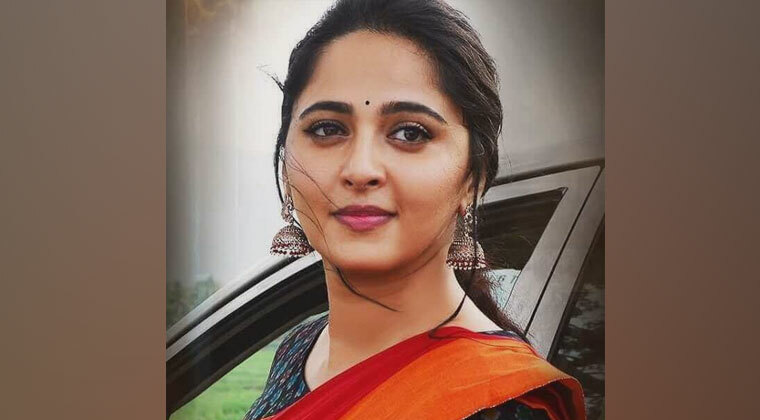 She is charging the highest to act with big heroes, in her latest Telugu movie Jai Simha a 3 Crore cheque was paid for the actress without movie promotions. Coming to the small budget and lady oriented movie like Ko Ko Kokila she asked for the shares, reveals sources. Thalapathy 63 will kick-start soon as the pre-production works have ended. Next articleGuess Christian Grey’s Childhood Crush?